The Brighton Marathon is one of Europe’s favourite 26.2 milers, with roaring crowds and a fantastic atmosphere. The course winds through the iconic city centre before finishing on the seafront. 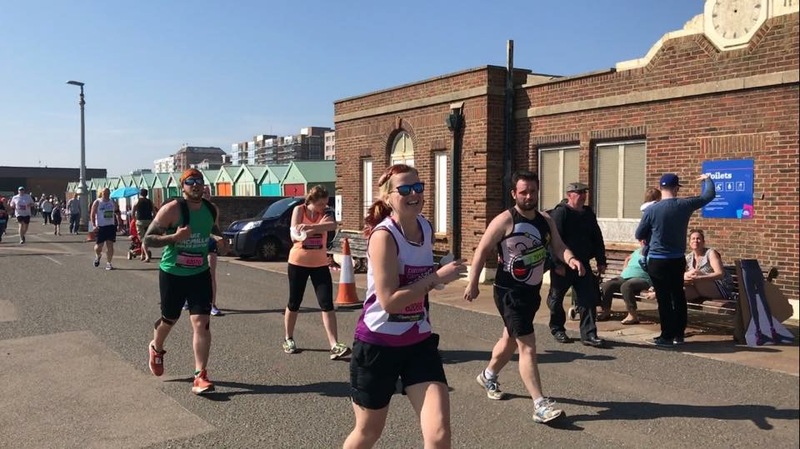 Runners can celebrate with friends and family in the Beach Village and enjoy live screens, food, bars and of course, deck chairs! Take part in the 2019 event by registering now for Pancreatic Cancer Action!